NO MORE KILLING IN OUR NAME! 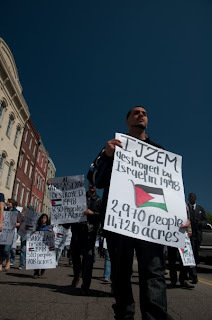 On Sunday NOLAPS and members of the larger Arab, Muslim and Jewish communities of New Orleans protested AIPAC - the pro-Israeli lobby's meeting in the French Quarter. above photographs by abdul aziz. Mideast conflict spills onto Canal St.
ZEITGEIST IS PROUD TO ANNOUNCE THE OPENING OF THEIR NEW ALTERNATIVE DVD/BOOK SHOP! 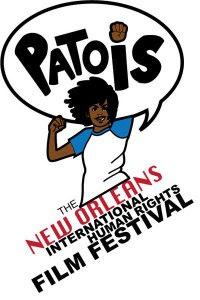 Just in time for the Patois: 6th New Orleans International Human Rights Film Festival, Zeitgeist has expanded to include a new alternative DVD & Book Store featuring new book and DVD’s related to the Middle East and Palestine. 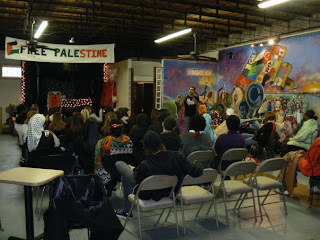 A symposium event for the New Orleans community to gain knowledge and updated reports on the crisis in Gaza and Palestine. 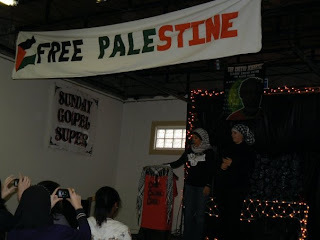 SAHAR ABUSADA, based in Houston, Texas, is the chairwoman of Palestinians for Peace and Democracy, and represents the Palestinian community at various events, including the International Festival at Fort Bend. 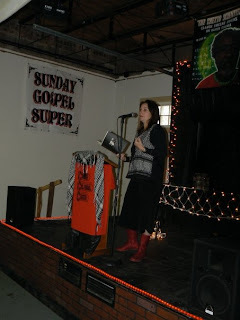 AUDRE STEWART, local New Orleanian human right lawyer and activist who recently traveled and witnessed firsthand the massacre in Gaza. 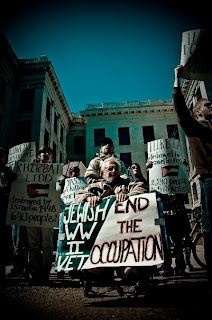 WASEM AHMAD, a native New Orleanian and lawyer is a representative for Al-Haq an independent Palestinian non-governmental human rights organization based in Ramallah, West Bank. 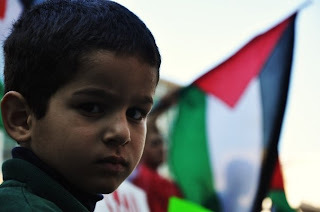 He also spoken at the U.N. human rights sessions in Geneva regarding Palestinian rights and recently won the Geuzenpenning Prize for Human Rights . 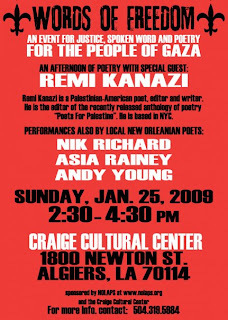 New Orleans hosts two very exciting Palestine Solidarity related performances at 5:00pm by Nizar Wattad, Omar Chakaki and Mark Gonzales. These performers are legendary founders of Palestinian hip-hop in the US, and their performances have captivated crowds around the world.Friday's performance is a short set, where they will be part of a series of many performers, and Saturday is a complete show. 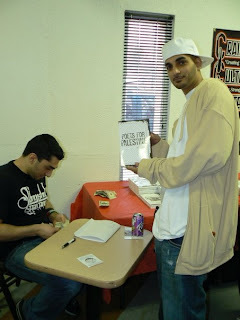 Omar Chakaki is an architect/Hip-Hop artist born in the Middle East, and the founding member of N.O.M.A.D.S., a Syrian-Sudanese-American hip-hop group. 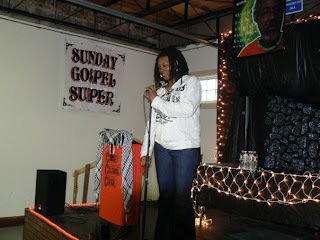 Mark Gonzales is a poet, educator, and organizer. He has traveled from the refugee camps of Palestine to the streets of Havana to Def Poetry Jam on HBO. He was awarded a fellowship at UCLA to bring hip-hop into the university curriculum. 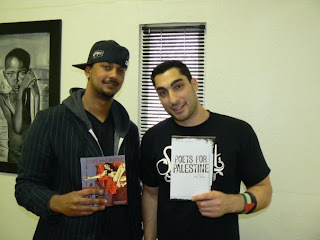 Nizar Wattad is a screenwriter and hip-hop artist born in the Middle East. He is a producer of Free the P, first nationally distributed Arab hip-hop project. See more information about the performers at at http://humanwritesproject.org/. 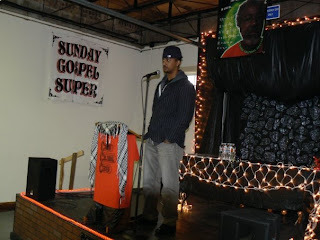 1) Spoken Word Friday, March 20, 5:00pmSt. Roch Market Neutral Ground of St. Roch Ave. at Marais St.
An energetic, informative and often startling presentation in spoken-word and rhyme, 'Brooklyn Beats to Beirut Streets' traces the artists' development alongside the birth and growth of Hip-Hop, in a reading of the world through their words. This poetic performance is an intersection of cultures sharing space on a stage that gives voice to marginalized histories, challenges the audience to re-examine worldviews, and indicts individuals and institutions for historical atrocities committed in the name of democracy. 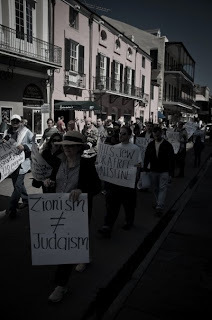 On Sunday, March 29, 2009 AIPAC - the pro-Israeli lobby - will be meeting in the French Quarter. 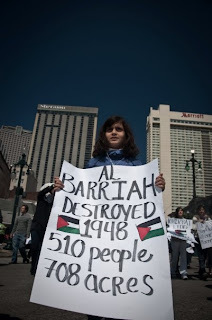 They will be sending the message that New Orleans supports the recent killings in Gaza, and the continued military occupation on the Palestinian West Bank. We say no more killing in our name! 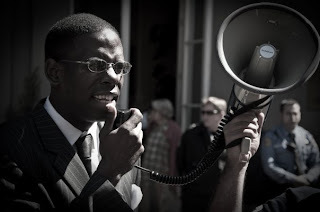 On Sunday, March 29, hundreds of New Orleanians will stand up for justice and against racism. NOLAPS will have a table and be presenting on "tipping points" related to our local solidarity movement. 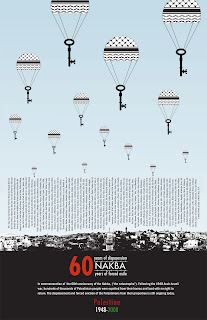 An international commemoration of the Nakba: the expulsion and dispossession of hundreds of thousands of Palestinians from their homes and land in 1948. The narrative of a dispossessed people through arange of expressions that interpret the collective identity, historic struggle, and emotional experience of the Nakba. Check out http://patoisfilmfest.org/ for more line-up updates. …Patois, the 6th Annual New Orleans International Film Festival, with co-sponsors NOLAPS presents, “Return/Recover/Resist/Rise Up”, a live concert featuring local, national, and international artists, including Muhammad Al-Farra of Gaza-based Palestinian Rapperz, Abeer aka Sabreena da Witch from Lud, and more TBA. 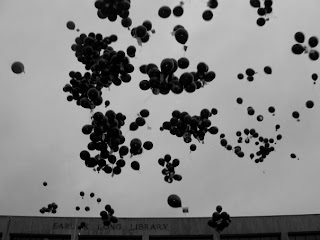 Check back to http://www.nolaps.blogspot.com/ and http://patoisfilmfest.org/ for updates on the lineup and location. Come Out and Support GUPS. GUPS will be participating in the annual UNO International Night. UNO International Night is open to the public and a night filled with fun and entertainment. Pre-sale Tickets are $5.00, $10.00 at the door. Members of NOLAPS and the larger Arab and Muslim community will be featured on WUWC, CFRO 102.7 FM Vancouver Co-operative Radio. CFRO 102.7FM is a non-commercial, co-operatively-owned, listener-supported, community radio station. 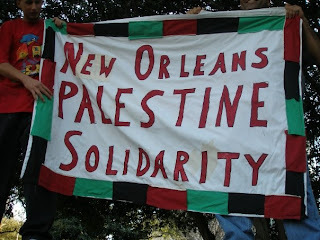 NOLAPS members will be interviewed about New Orleans Palestine Solidarity and about linking NOLAP's activism to supporting a free and self-determining Palestine with the additional intention of linking local New Orleanian causes to the Palestinian cause through a discussion of shared issues related to right of return and recovery, minority rights, grassroots coalition and alliance building and education. On January 19th, 2009 seventy New Orleanians joined the city-wide MLK day parade in honor of Dr. Martin Luther King and his legacy of freedom for all. 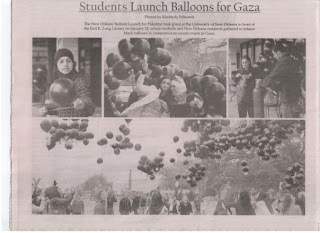 On January 14th, 2009 ninety New Orleanians protested outside of the local Times-Picayune Newspaper Offices to demand fair and balanced media coverage of the ongoing siege in Gaza.